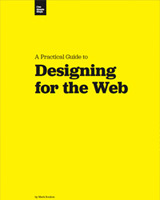 Here’s a list of excellent free web design books. They offer a wealth of valuable tips and insights. These books are in digital format. Also, you might want to head over to my list of free books for coders once you’re done reading this post. By Frank Chimero. 121 pages. This book by Frank Chimero, a web designer who has worked with brands such as Nike, Microsoft, Facebook and Starbucks, is about the craft of design and the creative process. By Mark Boulton. 261 pages. By Kevin Airgid. 81 pages. 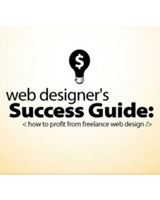 This book is about creating and running a web design business. It provides the reader advice on finding new clients, marketing their design business, service pricing, etc. Related: Read about how ex-design agency owner Mike McDerment made $200,000 in 19 days by changing his pricing strategy. By Stephen Hay. 12 pages. 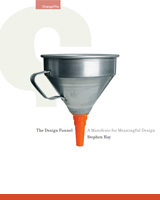 In this book, the reader is introduced to the “The Design Funnel”, a five-step creative process for creating good designs. By Chris Bank and Waleed Zuberi. 200 pages. 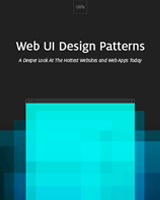 This book delves into some hot web apps and sites such as Amazon and Airbnb, analyzing their user interfaces to see how and why they work. By Patrick J. Lynch and Sarah Horton. 76 web pages. 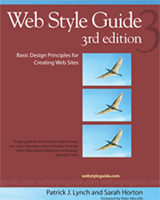 This is an extensive book that covers the major aspects of building websites. 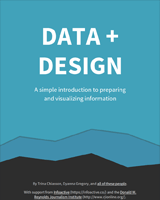 Usability, information architecture, user interface design, and more are the things you’ll find discussed in this book. 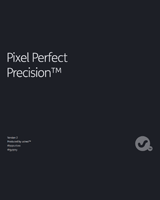 The building block of digital designs, the pixel, is the subject matter of this book. From fine-tuning design details and avoiding pixelation to specific Photoshop techniques and color calibration, this book offers great tips on refining your designs. By Trina Chiasson, Dyanna Gregory, et al. 299 pages. By Shawn Lawton Henry. 27 web pages. 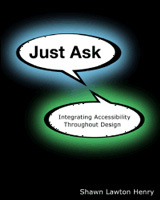 The accessibility of your design is an important factor to consider when building websites. This digital book is a great introduction to accessible design and user-centered design. By Aarron Walter, June Lee, Fernando Godina, Gregg Bernstein, et al. 181 pages. 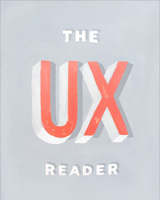 This book is a collection of user experience insights from MailChimp’s UX design team. 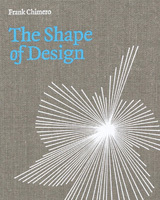 The book is sectioned into five parts: Collaboration, Research, Design, Development, and Refinement. Amazon vs. Walmart [Infographic]	Is DIY SEO Worth It?